Hey! You like magazines, TV shows, apps, websites and everything in between, right? Right. 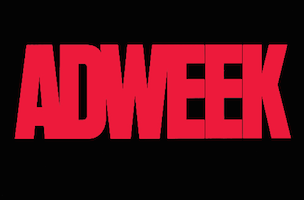 So why not take a minute and make your voice heard by voting in Adweek’s annual Hot List? What are you waiting for? Start with the best in print and go from there.